Find the treasures in Góis and put your team working and collaborating all together to a common goal in an informal way! 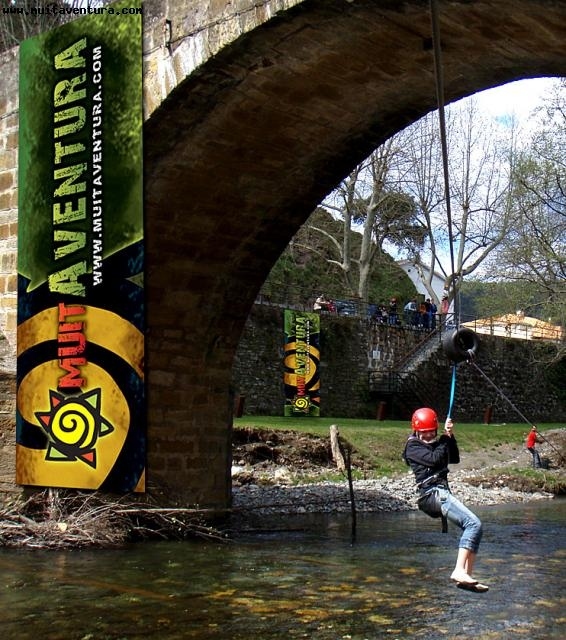 Treasure Hunt in the beautiful village of Góis with multi-activities: slide, rappel, mountain bike, archery and canoeing, all in between a roman history, where the treasure hidden many years ago, must be found. The game includes clues and obstacles that must be surpassed, and it lasts all day! Promoting the team spirit and group cooperation.